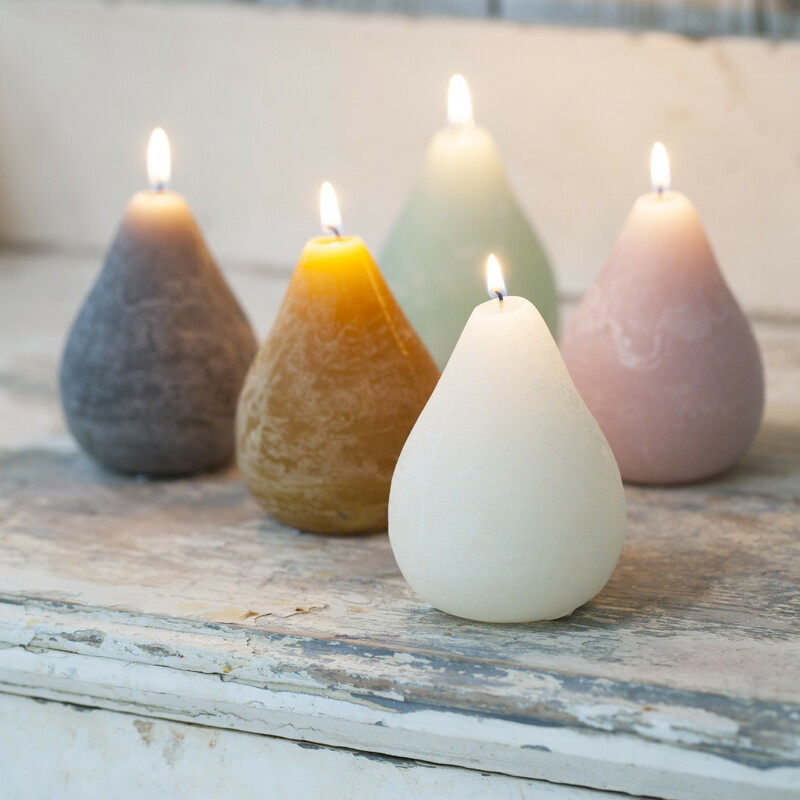 Make it attractive in your home with candles! 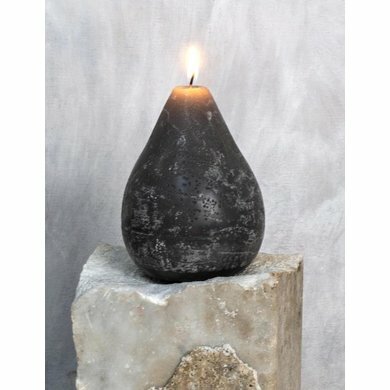 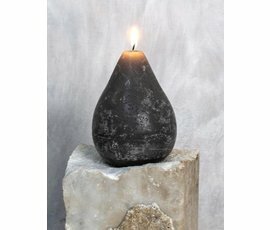 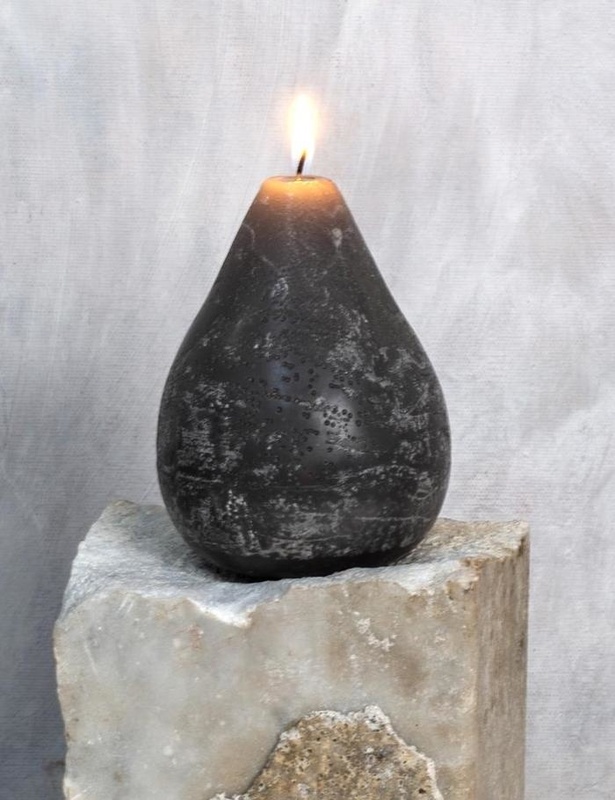 Every beautiful candle is handmade by very talented artisans. These candles come in four unique colors and scents.